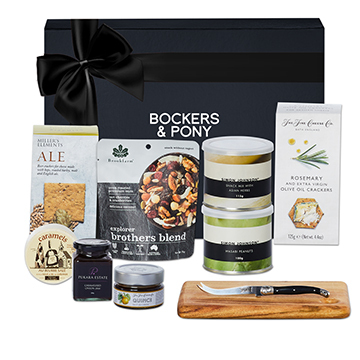 Send our gourmet Converse Food Hamper to a foodie friend anywhere in Australia. 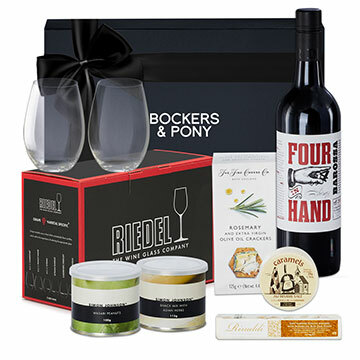 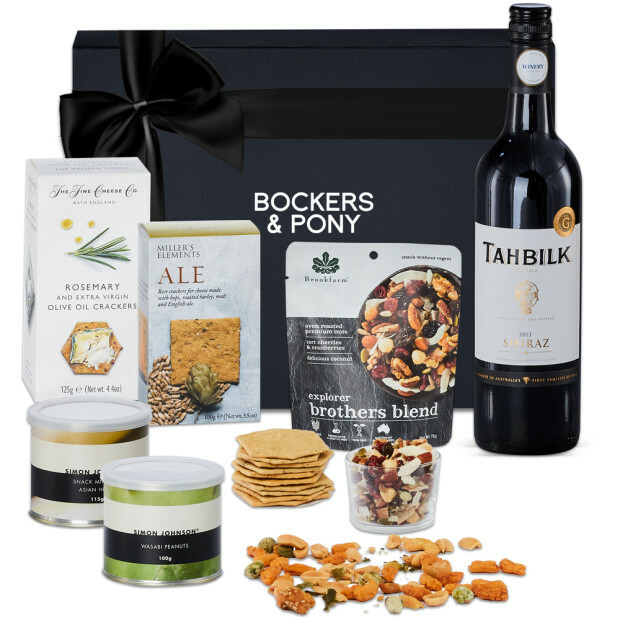 This gift includes everything required for great conversation between friends and family, gourmet Australian goodies and a great Shiraz from the beautiful Tahbilk winery. 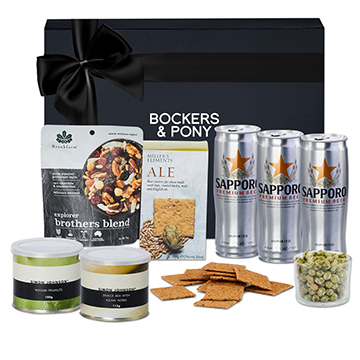 Our Converse Food Hamper is a great corporate gift and fabulous to send as a Christmas gift, a birthday or anniversary hamper.